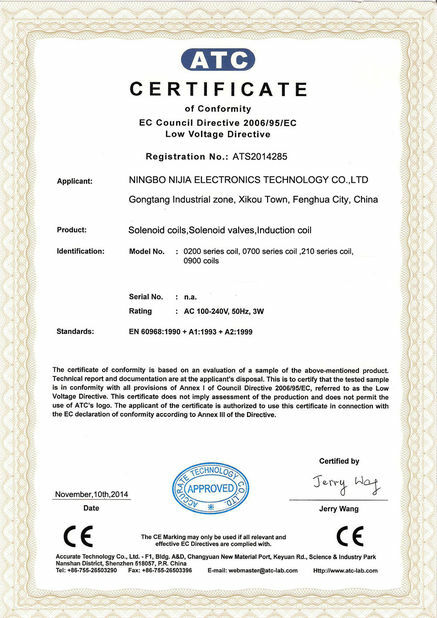 We have been doing business with Nijia Technology since 2005, we are increasing our quantity every year, both of us are growing fast. I have tested all the items which are found satisfactory, I think there could be big market in Middle East, Thanks! Your solenoid coils are very good, we decide to increase the orders in future. The EVI7 S8 system by AMISCO includes a wide range of solenoid operators designed for pneumatic valves. All solenoids of this system have the guide tube with a diameter of 8 mm and the plunger with a diameter of 7 mm. The system is designed for use with air. The coil is available both in 22 mm and in 30 mm size for increased performances. 4 . encapsulation with high quality specially designed glass filled nylon. The use of other materials is possible upon special agreements. All coils are rated to class F and to IP 65 (with connector) or IP67 for the flying lead version. The coil is designed and constructed in accordance to EN 60204.1 and VDE 0580 and it is suitable for industrial ambient conditions. For use in special ambients with high humidity, please, take contact with Amisco. 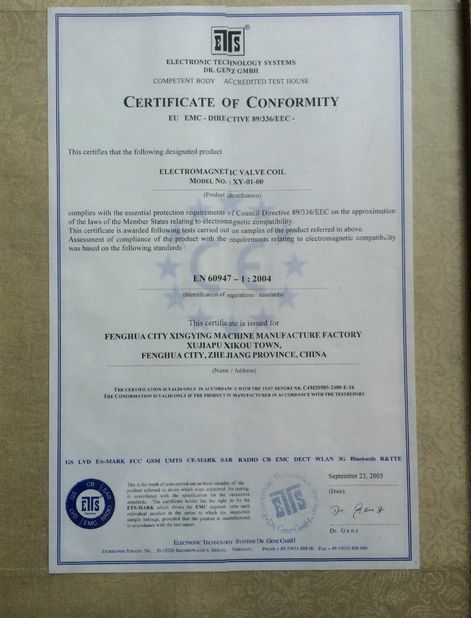 The coil is also in conformity with 94/9/EC ATEX for electrical apparatus of group II, category 3 (Ex nA II 3 GD T4 o T5). Plunger and core are made by a magnetic stainless steel specially designed for solenoid applications. The guide tube is made with brass ( stainless steel is possible upon special agreement ). The plunger is normally equipped with NBR rubber seals. Other sealing materials like FKM are available upon demand. The armature assembly is designed for more than 50x106 cycles. 4. Good package in order to void the problems in transportation. 5. Best service from the whole company. 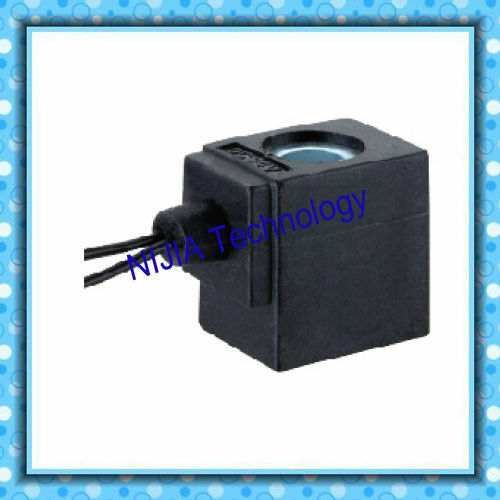 China Good Quality Solenoid Valve Coil Supplier. Copyright © 2015 - 2018 solenoid-valvecoil.com. All Rights Reserved. 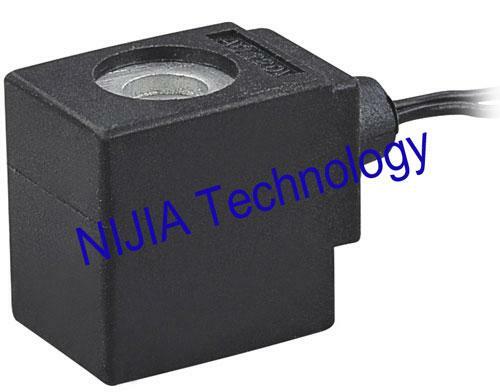 China Good Quality Solenoid Valve Coil Supplier. Copyright © 2015 - 2019 solenoid-valvecoil.com. All Rights Reserved.